Still, “enough is NOT enough” for him. For this reason, he decided to change his life completely and joined Web Academy. At present, he is teaching Front-End for advanced trainees. Being so motivated, our PHP developer continues to enhance his talents and “harvests” more and more successful results. 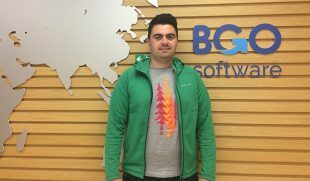 Above all, apart from boosting his personal development, Krasimir is determined to contribute to BGO Software’s growth as well. In his spare time, he goes out with friends, practices his favorite hobby – photography – or simply takes some rest from the digital world. 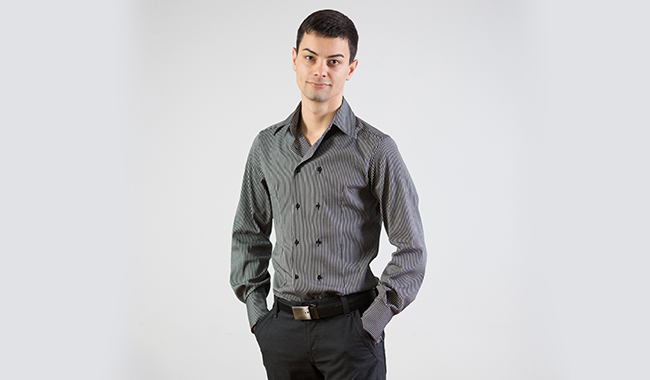 In the very beginning of my development as a programmer I met Yordan Enev (Web Academy manager). 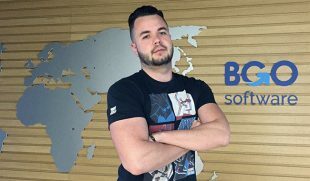 He contacted me in 2015 because BGO Software was on the hunt for PHP programmers. 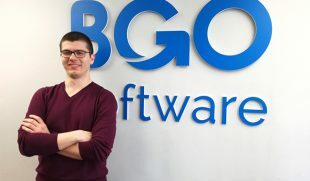 I sent my CV and two weeks later I moved to the office in Plovdiv where I started working for BGO Software. Maintaining the balance between high-quality and quickness in work. Teamwork and seeing through the eyes of clients. It’s unique, extraordinary and, most of all, diverse.